The owners of smartphones Pixel and Pixel XL second generation suddenly began to report on the official Google forum, Twitter and other social networks about several problems with their gadgets. It is reported that they appeared after the recent update with the February security patch. 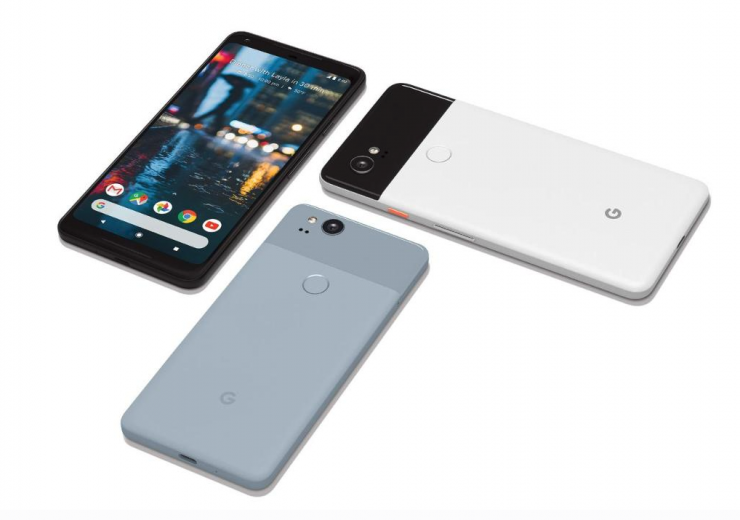 After the upgrade, some owners of Pixel 2 and Pixel 2 XL noticed that their smartphones became very hot – even in standby mode. Together with the heating, autonomy subsided noticeably. Everyone has these problems to varying degrees. In some cases, users report a “catastrophic” difference with what was before. Google hasn’t yet commented on the situation. Owners of Pixel 2 and Pixel 2 XL aren’t advised to install the latest update until the problem is resolved.